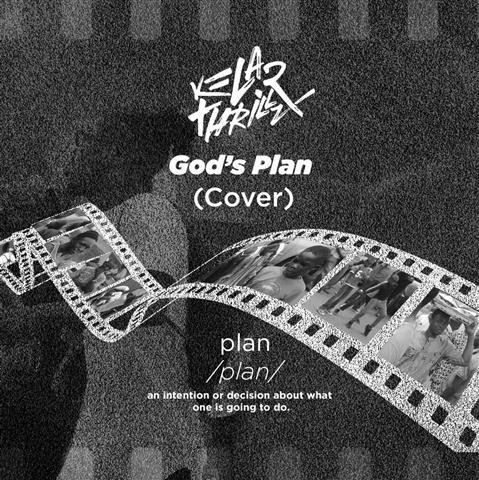 “God’s Plan” is the second video from Urban Indigenous Rapper, Kelar Thrillz in a series of releases within a space of 3 weeks tagged YARB Season. Kelar Thrillz puts his spin on the popular same-titled Drake song, talking about his journey and how everything he’s been through has always been part of God’s plan intended to shape him into becoming whom God created him to be. He encourages everyone to surrender totally to God’s will, see everything they are going through as part of God’s Plan and be rest assured that God will make everything work out for their good eventually.